Can you figure this image out? 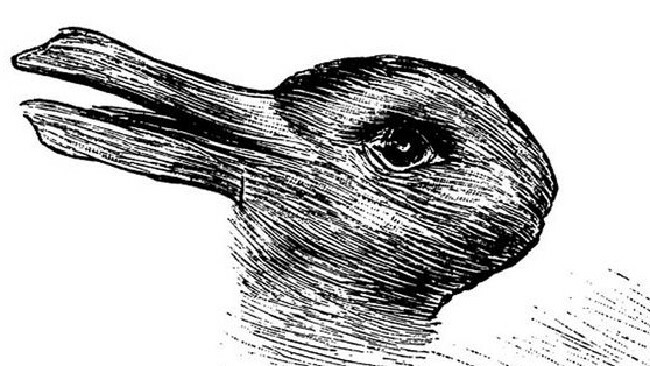 Using the duck-rabbit drawing, the participants had to answer questions not much different from the ones above. Additionally, they were asked to list as many unusual usages for given every-day objects in a short amount of time. The results were clear: people who could effortlessly switch from one perception to another, also did much better in assigning new purpose to known objects.